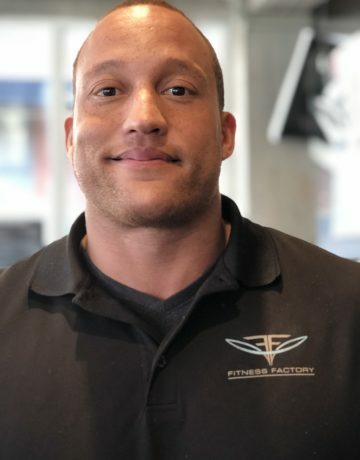 Kevin has been involved in the fitness industry since 2006. Graduating from Milliken University with a degree in Exercise Science where he also participated in college football during his 4 years. He has always been involved in some type of athletics. Growing up he played the traditional sports like football, basketball, and baseball in high school. Today Kevin is an IFBB international professional bodybuilder. He’s also an 1st phorm Elite Athlete. With a passion for fitness and a knowledge base behind him, he loves helping new clients reach their goals and achieve the best results.